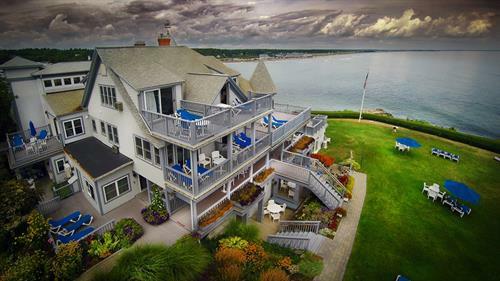 Enjoy our prestigious ocean front location in the heart of Ogunquit, yet secluded from it all. 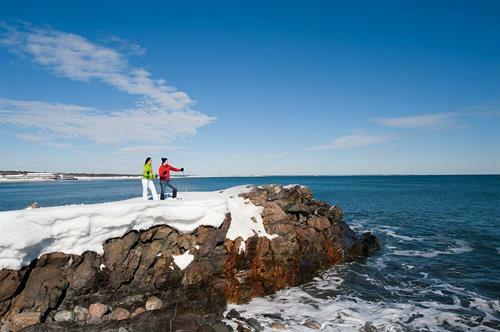 *Direct access onto the scenic 1 1/4 mile Marginal Way ocean footpath (which surrounds us on three sides). 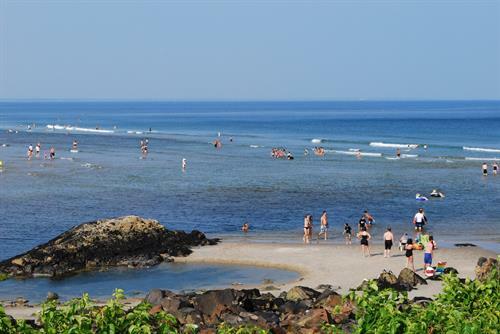 *Our own little sandy/rocky beach as well as our expansive green lawn on which to enjoy outdoor activities or take in the sun and surf. *A short 10 to 15 min. 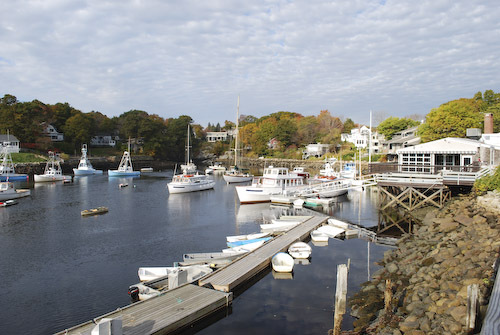 walk to Perkins Cove or the center of Ogunquit. Park your car and forget it! 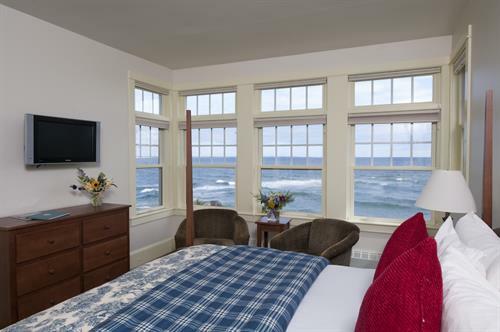 *Some rooms + suites offer gas fireplaces, all offer Kitchenettes (small fridge, cook top, dishware, microwave, toaster, coffee maker) . *Enjoy our the spa level in Beachmere West with hot tub, sauna, massage rooms, and exercise room. *Cable TV, DVDs, telephones with data ports. Air conditioning in all rooms. *Daily housekeeping service for all locations (including Hearthstone). *Complimentary continental breakfast served each morning. 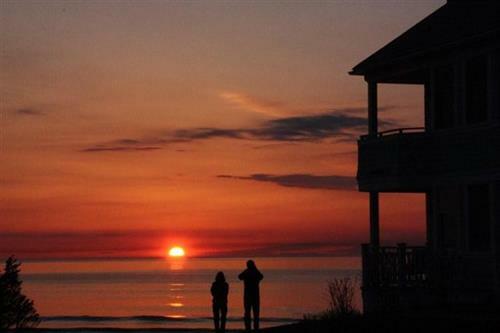 *Ocean front Wedding and Small Meeting space in Beachmere West. 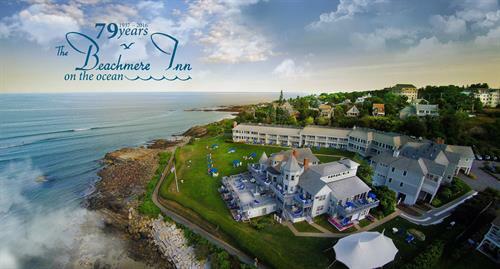 *Additional accommodations (Bullfrog, Mayfair and Hearthstone) on Israel Head Road - ideal for families or larger groups. 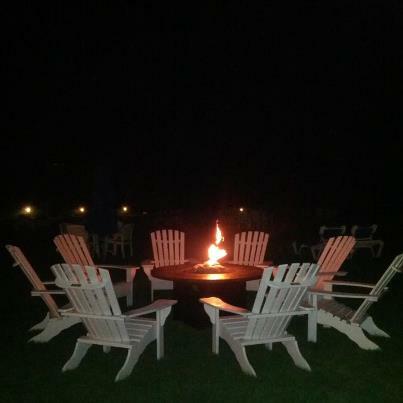 *Beachmere Blue Bistro open for lunch and dinner. Ocean view dining.